Relaxing and exploring on a volcanic island. 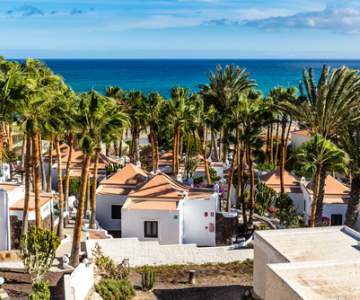 Look here for when a flight to Fuerteventura is the cheapest and book your chance! Hover with your mouse over the graph to look at the exact price for each day. 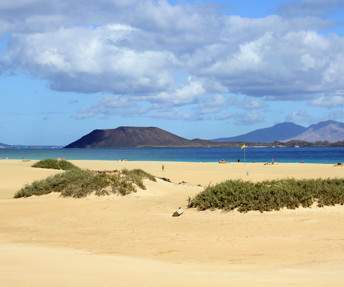 Look here for when a flight to Fuerteventura is the cheapest and book your chance! 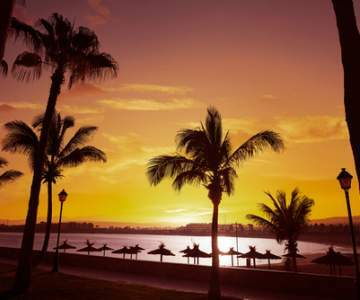 Cheap flights to Fuerteventura, Canary Islands. The Canary Islands are a popular destination among tourists. 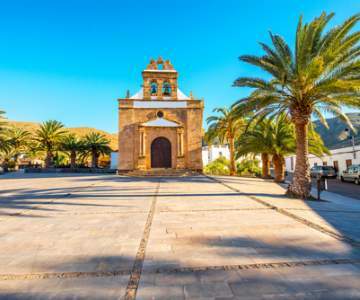 If you don't care too much for that and want to enjoy these volcano islands in piece and quite, the less frequented city of Fuerteventura might be just the right choice for you. The raw nature and stunning beaches offer it all. A relaxing vacation is a just a low cost flight away. Book it through TUIfly or Brussels Airlines!